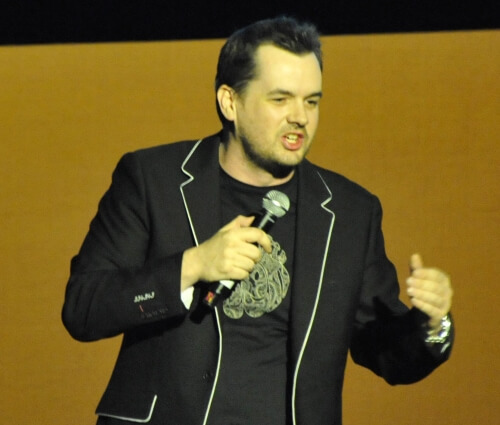 Jim Jefferies is an Australian comedian with absolutely no filter to say the least. From his unreal stories about his single life to his new outlooks on being a father he can pretty much relate to almost all audiences. If you haven't seen his gun control rant you really should invest in checking it out.....and "if you don't like it, go home". Get up gunta and don't miss seeing Jim Jefferies live and grab tickets today.